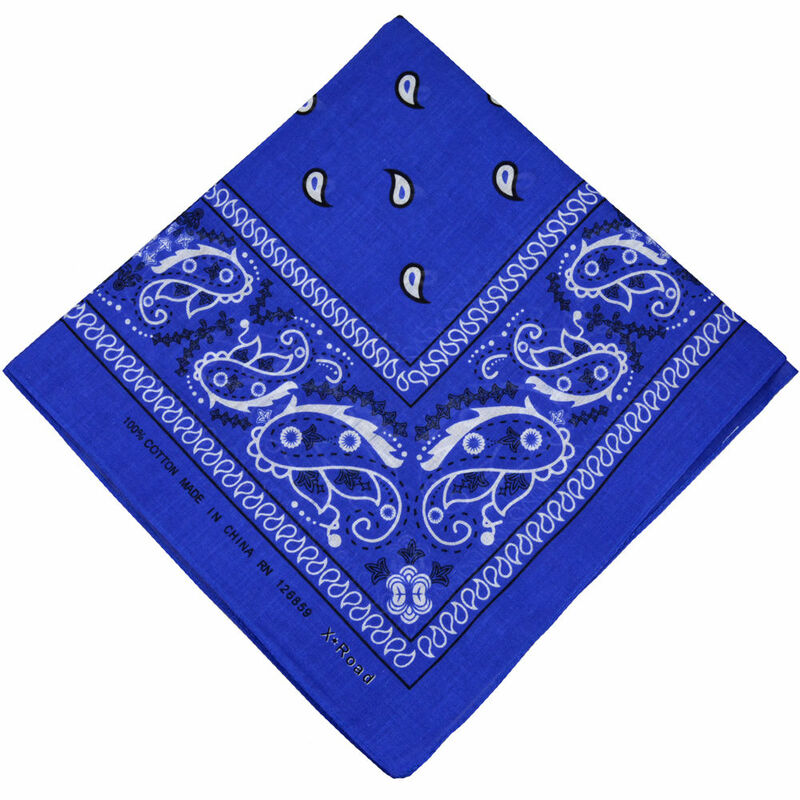 Machine washable for easy care; softens even more after every wash. 100% color fast means that you can trust these bandanas with your other clothing; Bandana Hut bandanas do not fade or bleed in the wash.
Bandana Hut has a long history of creating quality bandanas. 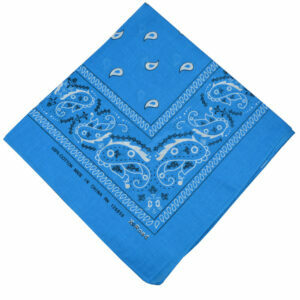 Bandana Hut surpasses the competition by placing high standards on the fabric and its production. 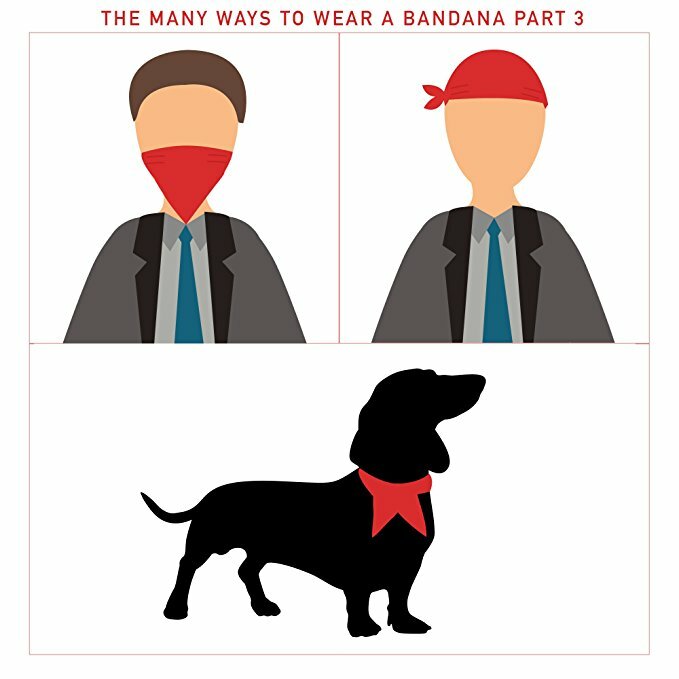 This distinguishes Bandana Hut bandanas from the competition. Even after multiple years and washes, the fine fabric and vibrant colors stay intact and extremely comfortable. 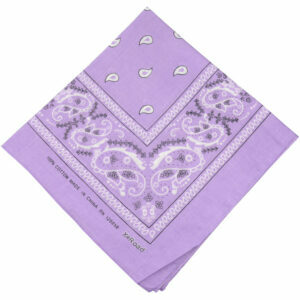 Wick away sweat, wipe away stains, wear as an accessory. 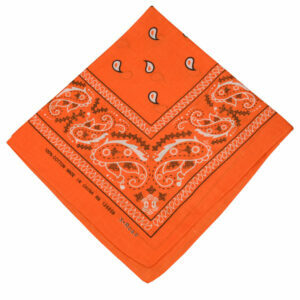 A bandana’s functional uses are infinite. 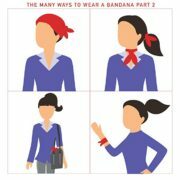 Traditionally, they fit in your pocket as a hanky, can be tied around your head as a sweat band, and worn around your arm or neck. 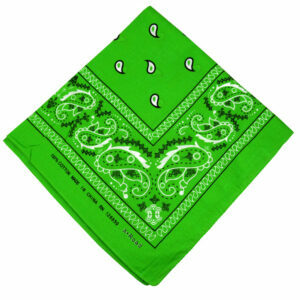 Liven up your games and parties by bringing bandanas for color war, team games, blindman’s bluff, youth groups and clubs. 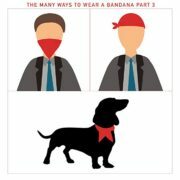 When you find yourself in a crowd, use your colorful bandanas to single out members of your group, or single out your knapsack with a bandana. Accessorize and add a bandana to your purse for a fashionable flair of individuality. Dampen with water for a warm or cool compress. 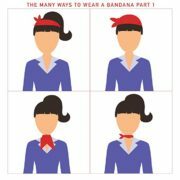 Exercise and use the bandana as a sweatband. 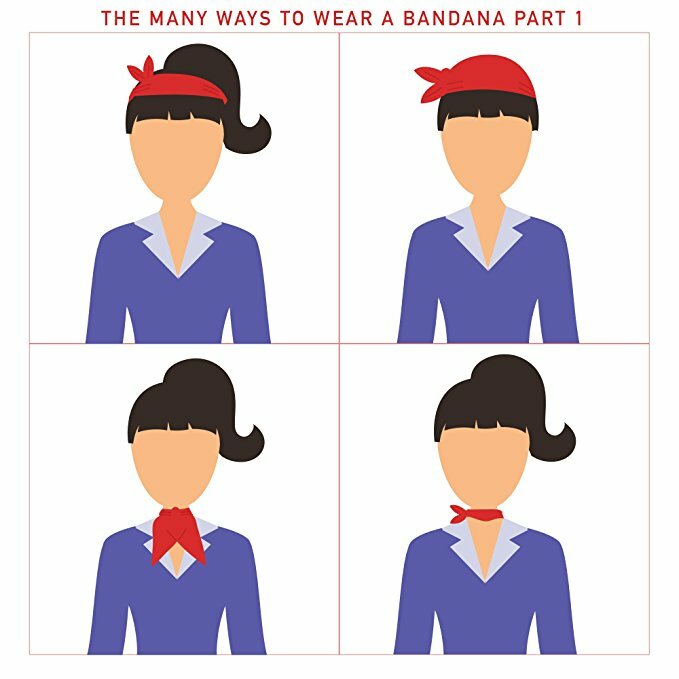 Bandana Hut places such care into their product because you have asked for it. 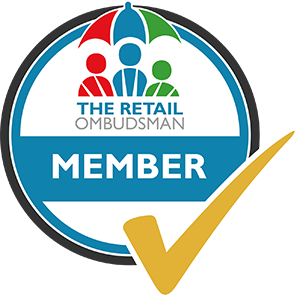 The quality fabric and production is based on what customers have expressed. You can continue sending us suggestions; leave a comment in your review to tell Bandana Hut which trend you want to see printed onto the next bandana.